It’s important to stay safe while you’re in the bathroom. 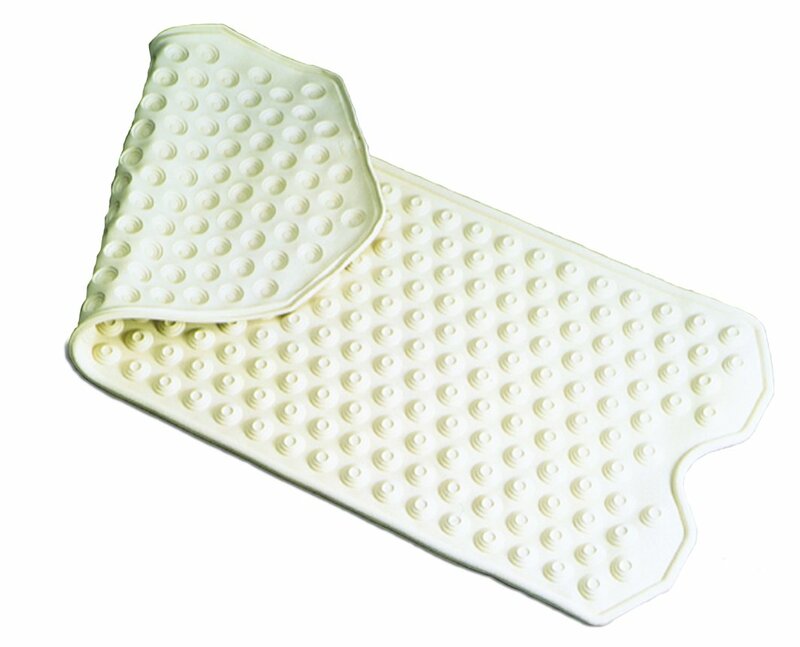 Slippery floors in the tub and shower can make bathing dangerous. 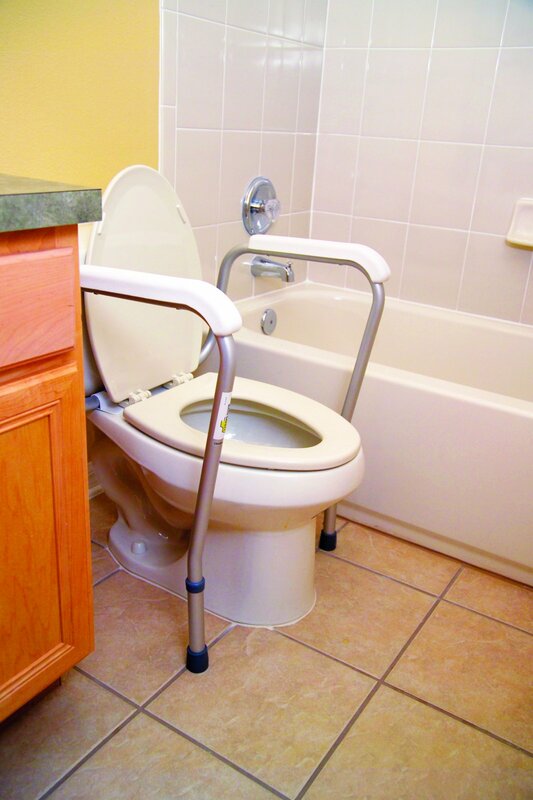 Our selection of bathroom safety equipment features durable bath chairs and benches for support and stability. 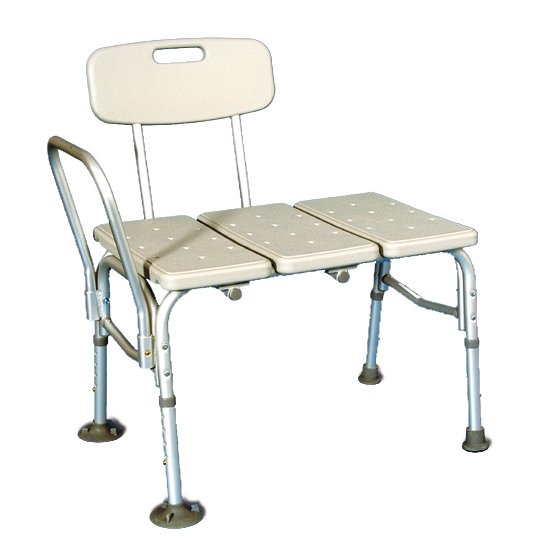 Whether you’re looking for backless benches that are lightweight and easy-to-store, or bath chairs for extra support and comfort, we have the equipment to make your bath time safer. 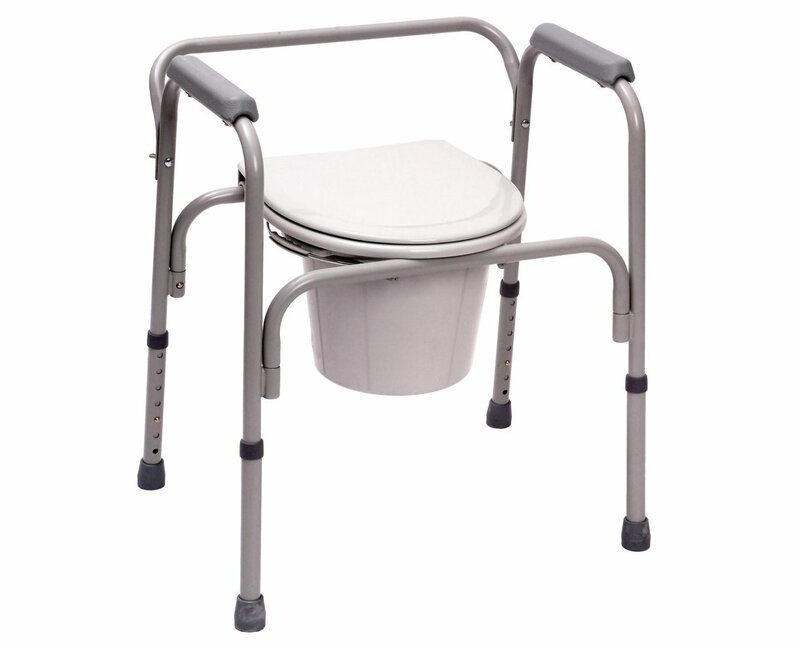 We also carry a range of other safety equipment, including safety frames and grab bars. If you don’t see what you’re looking for, call us at 727-319-6756, and we’ll help you make your bathroom safer. We offer specials on individual products as well as limited-time discounts on shipping. Check out our Specials Page for our best deals, but hurry… they don’t last long.